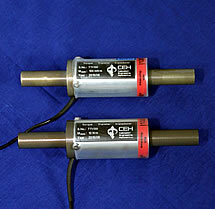 CEH Transfer Transducer Types in Torque and Force are unsensitive to humidity and temperature! 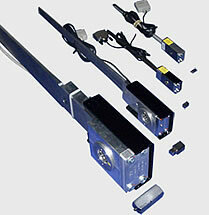 We make your calibration equipment traceable. 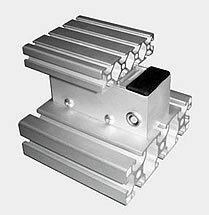 Suitable for constructing machine elements such as roll bearing arrangements, pneumatic grippers etc.